Continue reading"Don’t Tell Consultants. They Might Wait to Order." 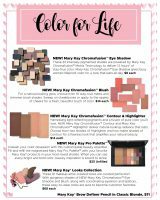 The last time Mary Kay changed its entire line of color cosmetics was 2007. The rumor mill says it’s happening again, starting around Christmas. Directors aren’t telling their units because they don’t want it to affect production now. Have you heard anything about this potential change??? 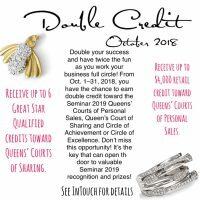 Continue reading"Rumor Has It…. Time to Change All the Color Cosmetics Again"
Continue reading"Is Mary Kay Recession Proof?" 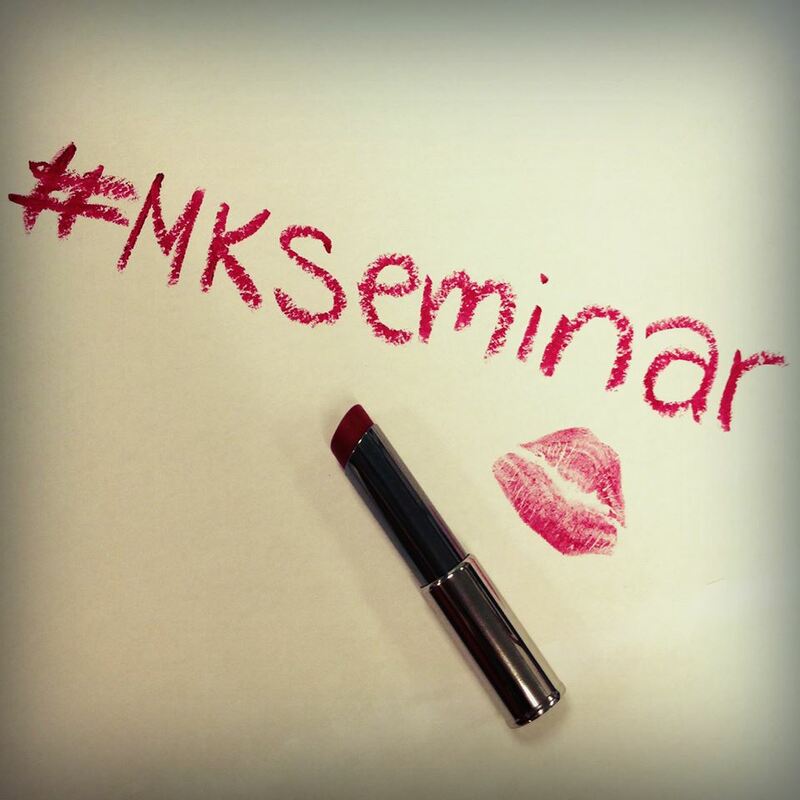 Continue reading"If You Have to Pretend Mary Kay is Prestigious…"